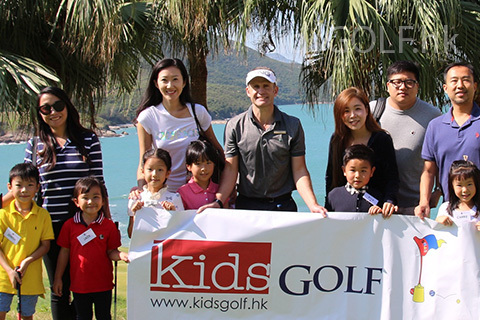 Not even the continuous drizzling rain could block the shining smiles from the kids playing at the family golf tournament hosted by KidsGOLF at the scenic executive nine-holes at Clearwater Bay Golf & Country Club. 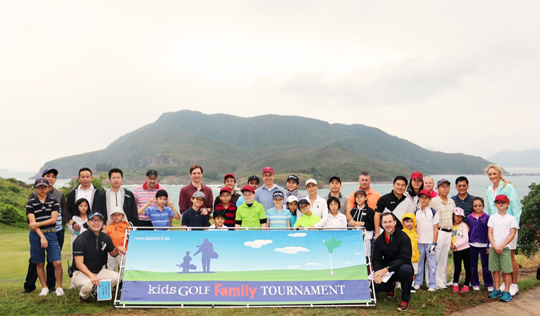 November 8th, 2014 hosted 36 players with the score not being much of the focus of the tournament but rather the lasting memories of parent and child playing in a fun weekend morning round of golf. 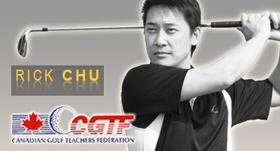 “You should host these tournaments monthly! 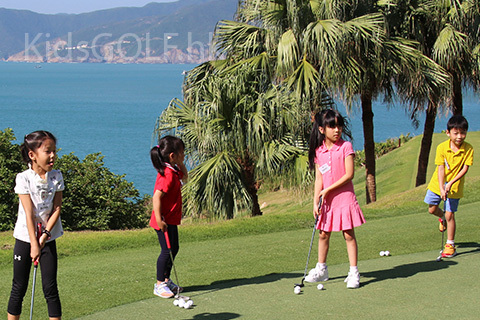 After the tournament my daughter came home yesterday with lots more enthusiasm to play golf.” - said Vaughan Mason playing with 9 year old daughter and winning the tournament with a team score of gross 30. 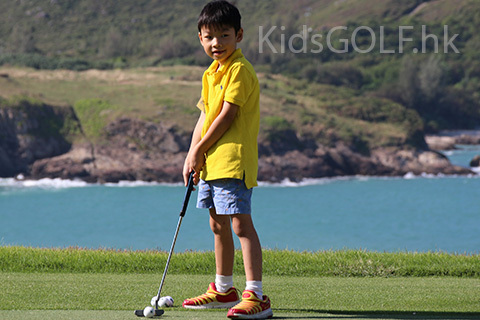 The family golf tournaments are an extension of an after school grass roots program which is organised by KidsGOLF. 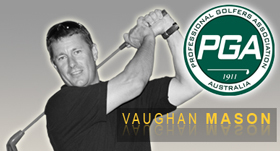 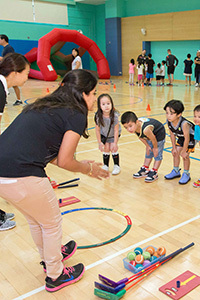 The program uses modified equipment called SNAG (Starting New At Golf - snag golf.com) to introduce the game and also offers a certificate that is worldwide recognised. 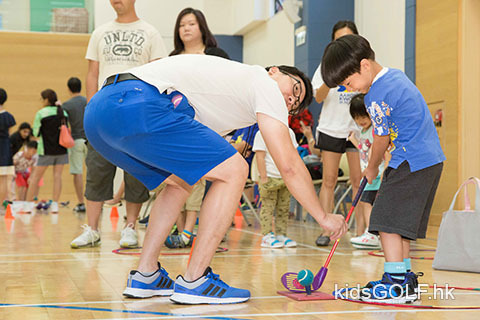 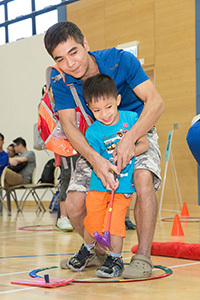 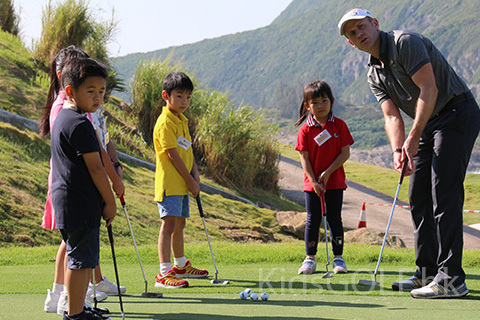 KidsGOLF offers golf lessons for children ages 5 to 12 within schools, leisure facilities and parks in Hong Kong. 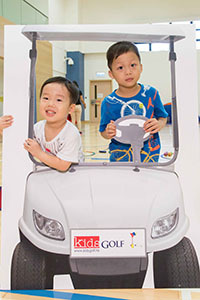 Our goal is to grow the game of golf for young children through using modified equipment and offering ample opportunities for children to play a round of golf with parents and guardians. 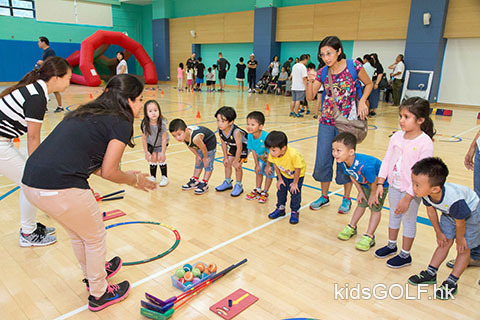 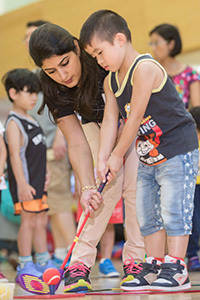 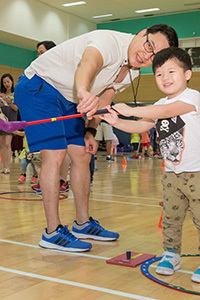 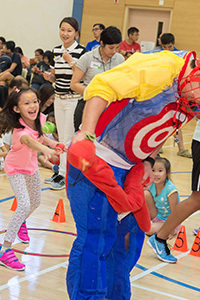 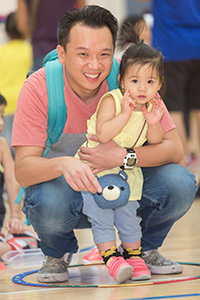 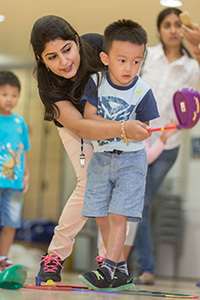 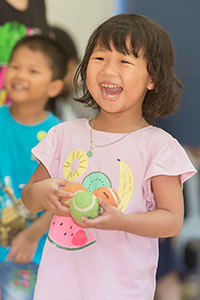 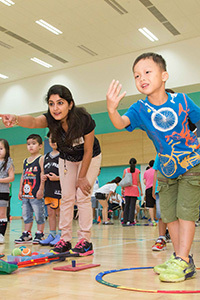 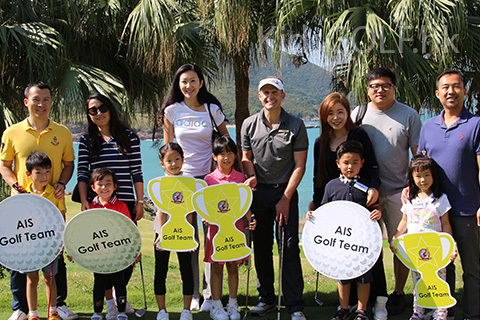 Through funding from Dynamic Management Group (a local Asian based event management company), 'KidsGOLF' has been able to produce a sustainable program to grow the game of golf within Hong Kong. 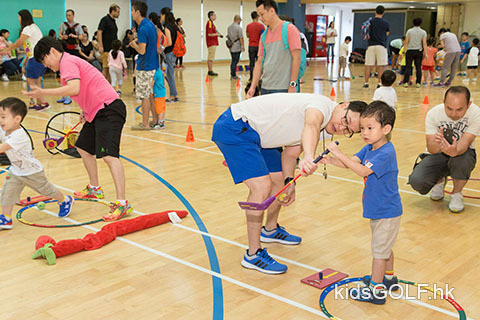 The 'KidsGOLF' program offers Free golf trials for selective schools for kids aged 5 to 12, after school activities which offer 3 levels of certification, opportunities for kids to play a round of SNAG golf during the weekends as well as Family bonding events. 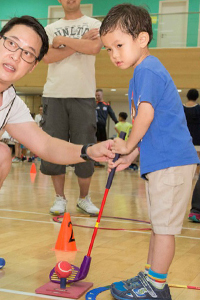 The program uses modified equipment called SNAG (Starting New At Golf) and versatile enough to be used by novice and advanced players alike. 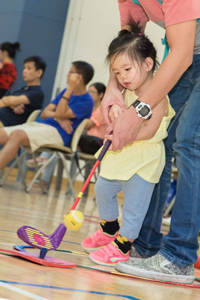 SNAG makes golf easy to learn and can be played in almost any environment. 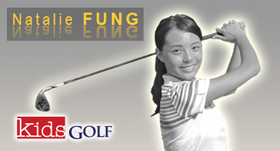 For more details on how you can get your child involved in GOLF, please contact COACH ANTHONY on mobile 5178-8839 or COACH RICK on mobile 90888971. 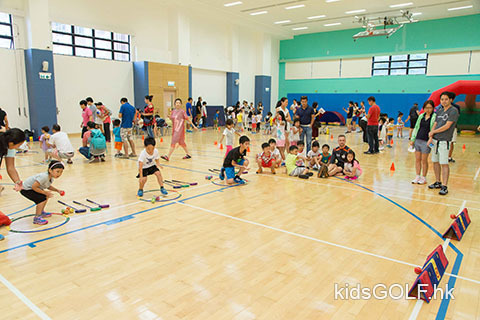 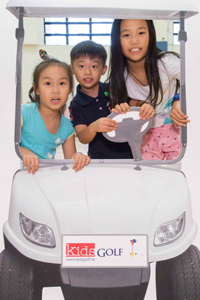 Since 2011, the KidsGOLF program has provided several Golf Tournaments with the support of the Hong Kong International School facilities using SNAG (which stands for "Starting New At Golf" - a modified version of the equipment appropriate for children aged 5 and above). 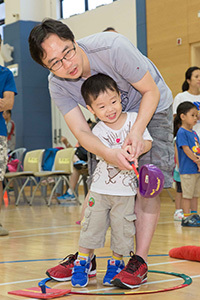 The Tournaments provide a platform whereby parents can spend quality time with their children in a fun and friendly environment. 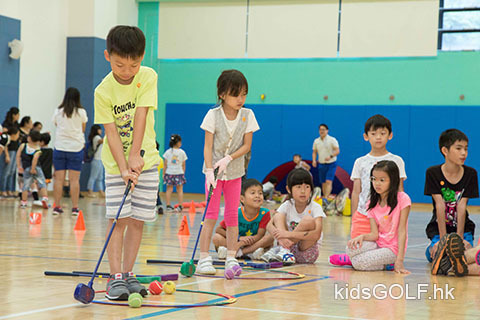 The existing school children within our Afterschool Golf Program are always invited to join our kidsGOLF tournaments. 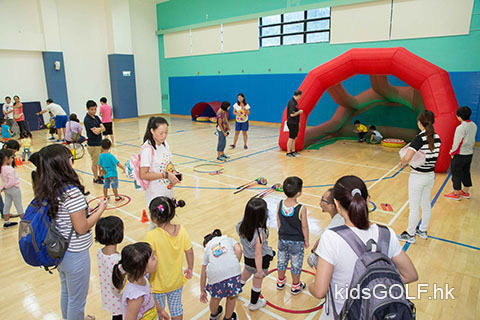 For more details, check out our "kids EVENTS" page for our next activity. 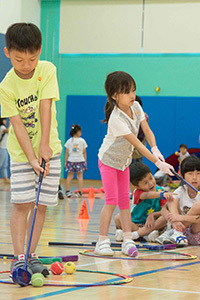 Our Kids Golf program uses one of the world’s best systems to introduce golf to kids called SNAG (Starting new At Golf). 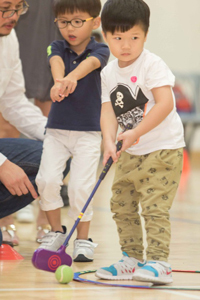 SNAG golf has already been approved within the school systems in the USA, Canada, United Kingdom, Japan, Scotland and Belgium. 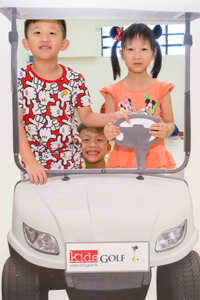 It is used in over 6,500 schools worldwide with an estimated 5 million students. 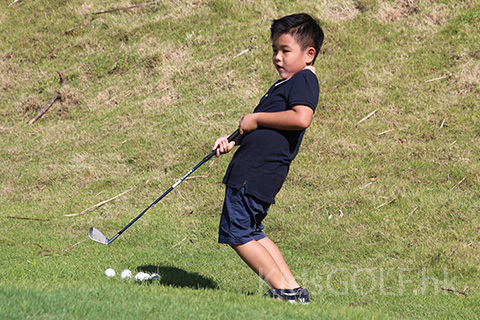 The SNAG system allows players to learn putting, chipping, pitching and full swing concepts, just as you would with the traditional game. 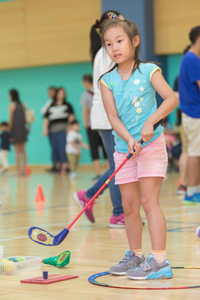 The clubs and the balls are especially designed and weighted to give the same feel as traditional golf clubs - just bigger and easier to learn with. 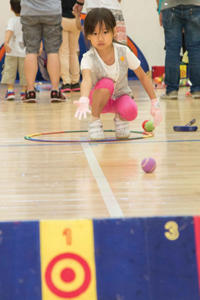 Our methodology uses multiple work stations for skill development meaning all kids are always engaged in an activity within a safe boundaries using hoops. 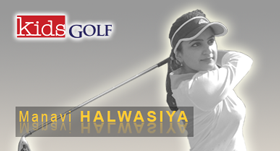 former National Player for India.